Learn more about your gourmet holidays in the French Alps! 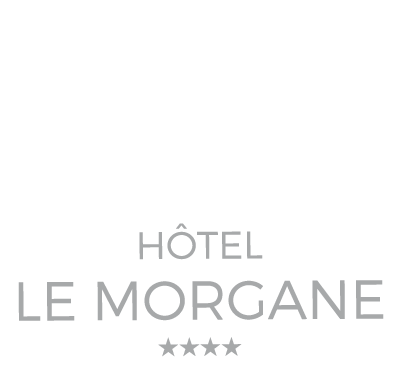 For those who like the mountain but not much skiing, the 4-star hotel Le Morgane in Chamonix has come up with a special offer dedicated to gourmets, for a gourmet vacation hotel in the French Alps. As a matter of fact, for your next stay in Chamonix, you will enjoy the flexible full board package. All meals can be taken at the restaurant of the hotel but you may also have dinner and / or lunch at a partners’ restaurant. A gourmet holiday in the French Alps, but that’s not all ! 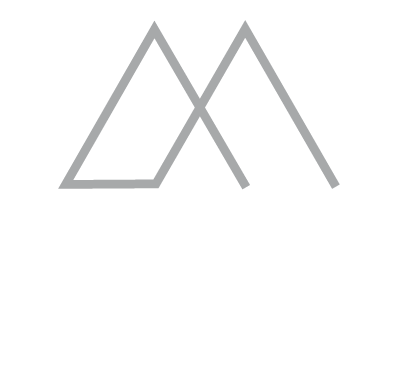 You will be staying in one of our 56 comfortable rooms and enjoy life in the mountain without having to ski. During your stay in Chamonix, enjoy nature and the Valley. Heading back to the hotel, have a rest at the indoor heated pool and spa for a relaxing moments with special treatments and massages.